What’s up, doc? Don’t you want another carrot recipe? You do? Oh good. Because I still have four pounds of carrots left. I made another carrot dish. 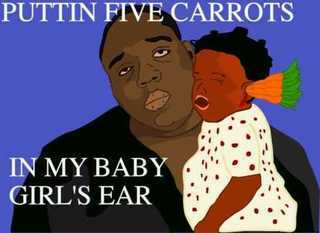 Because of all my carrots. Duh. I actually changed up a Martha Stewart recipe. Why, you ask? Do I think I’m better than Martha? Nope. Do I like order and everything in its place and themed parties like her? YES. And that is a good thing. Get it? A good thing? If you don’t know, then don’t even. It’s a Martha Thing. 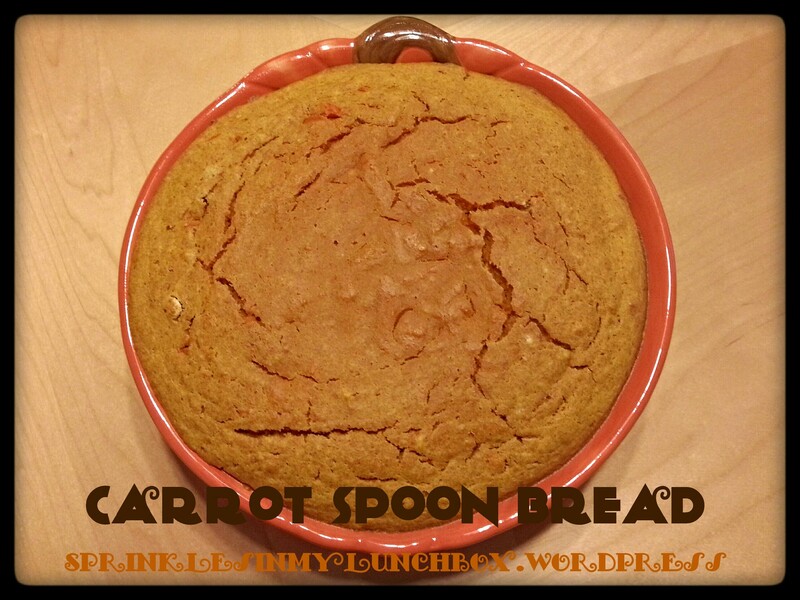 I used Martha’s Carrot Spoon Bread recipe, altered. It was SO good! It came out like a bread pudding. So…yum. In a large bowl, whisk together flour, baking powder, baking soda, and salt. Whisk in eggs, sugar, maple syrup, vanilla and butter until combined. Fold in carrots and pour into a greased dish. Bake for 60 minutes. Let cool slightly before serving. Or eat right away and burn your tongue. Like me. 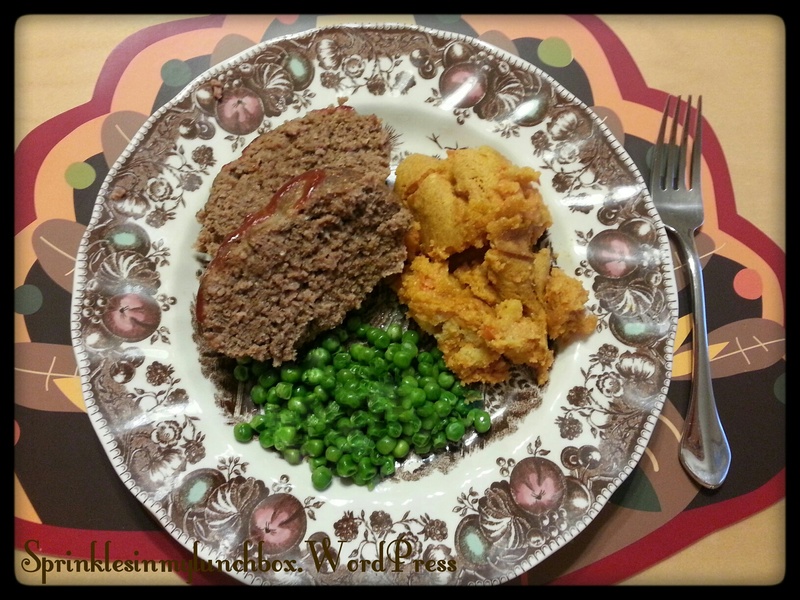 I served it with meatloaf and green peas. You know what the best part of meatloaf is? Cold meatloaf sandwiches the next day. I love mine with mayonnaise and a thick slice of tomato. Imma have that for dinner tonight. With more of that spoon bread. Because it made a ton. Honestly. I love carrots. Hope one of you out there tries one of these carrot recipes and enjoys them like me and my family!